It’s The Husband’s birthday today, but it was me who received a pretty damn good present today. (I basically sent them to myself since I paid for them, but hey, I’m still excited). 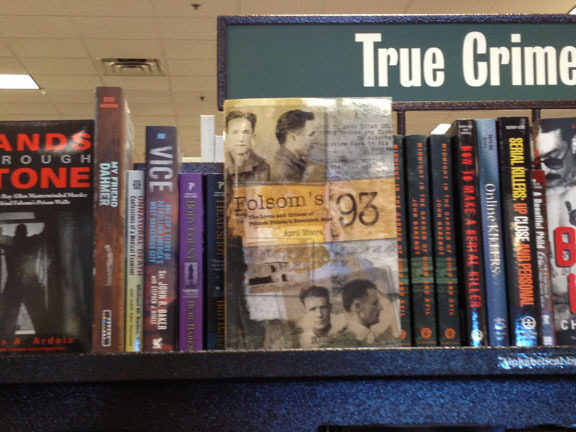 On top of that, my publisher spotted the book at the Barnes & Noble in Fresno over the weekend. They also appear to be in stock at the two Sacramento B&N locations. Can’t get there? Amazon or Barnes and Noble online can help you out! 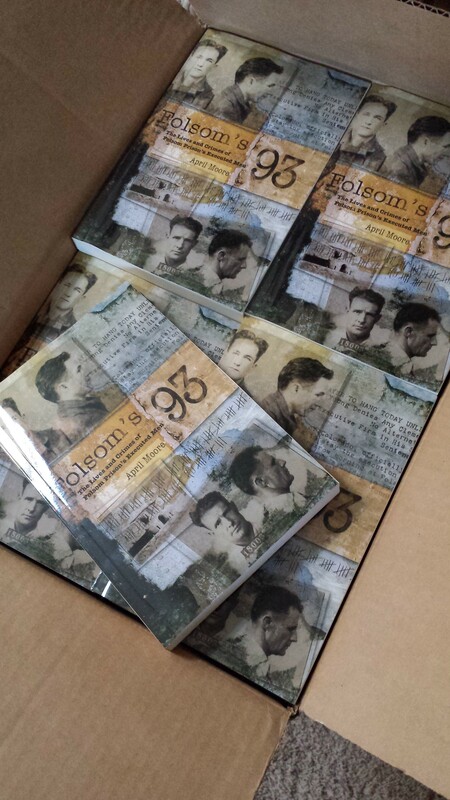 Categories: Publishing | Tags: Folsom Prison, Folsom's 93, published, true crime | Permalink.